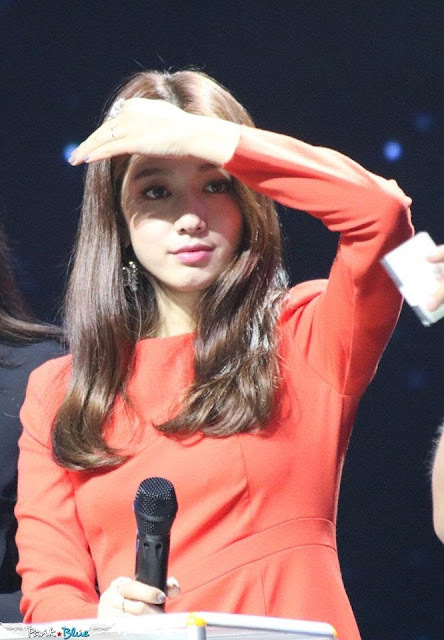 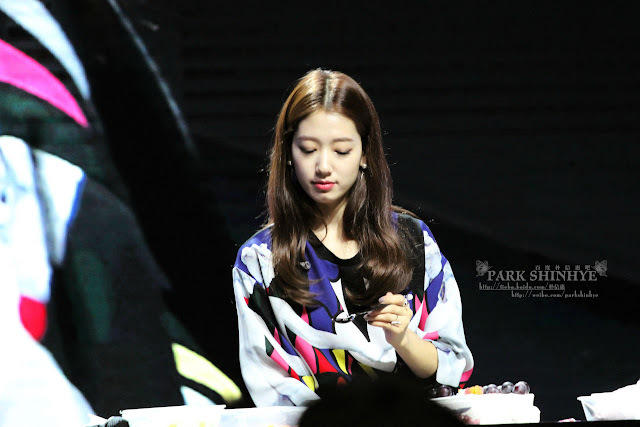 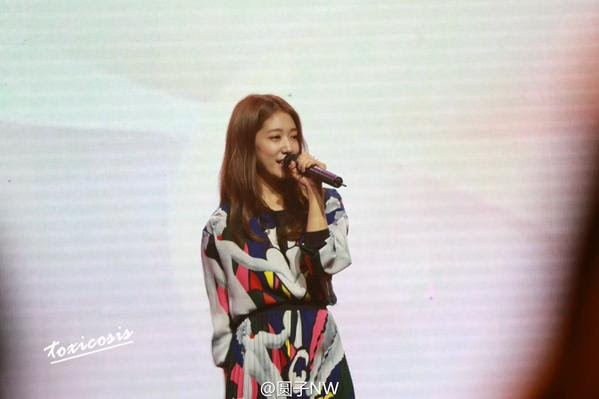 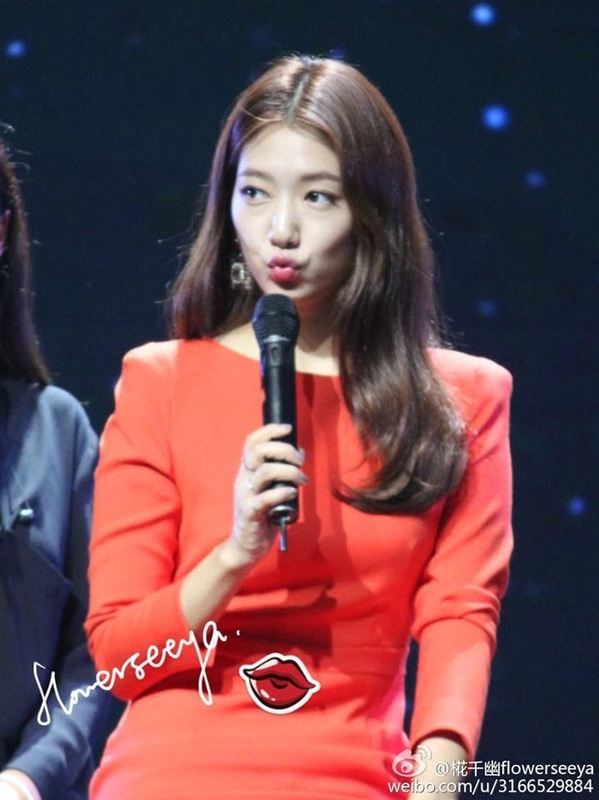 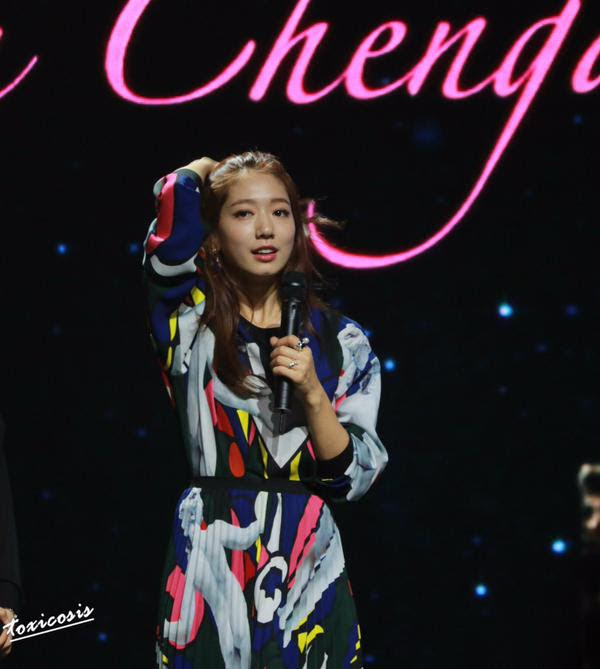 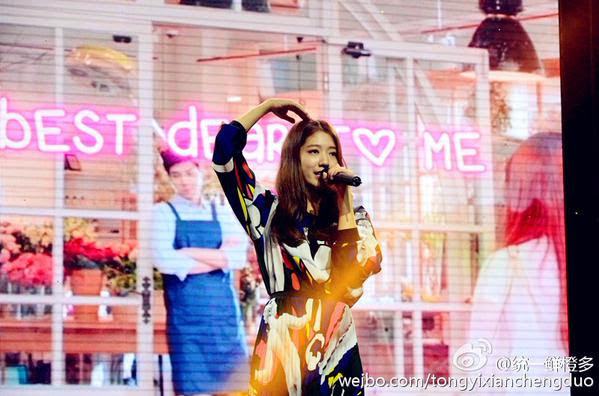 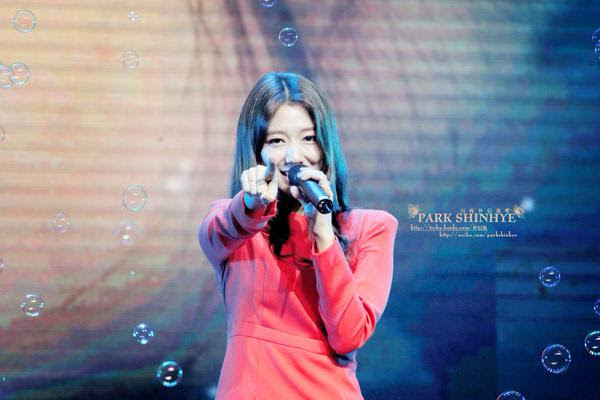 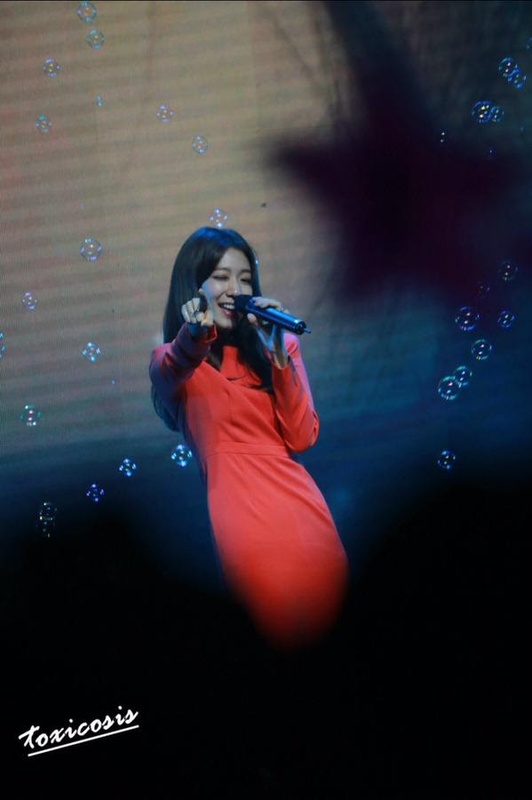 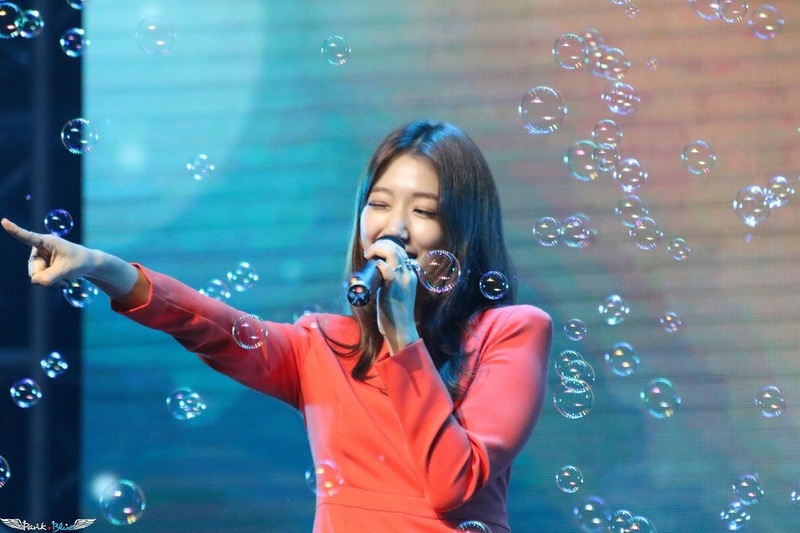 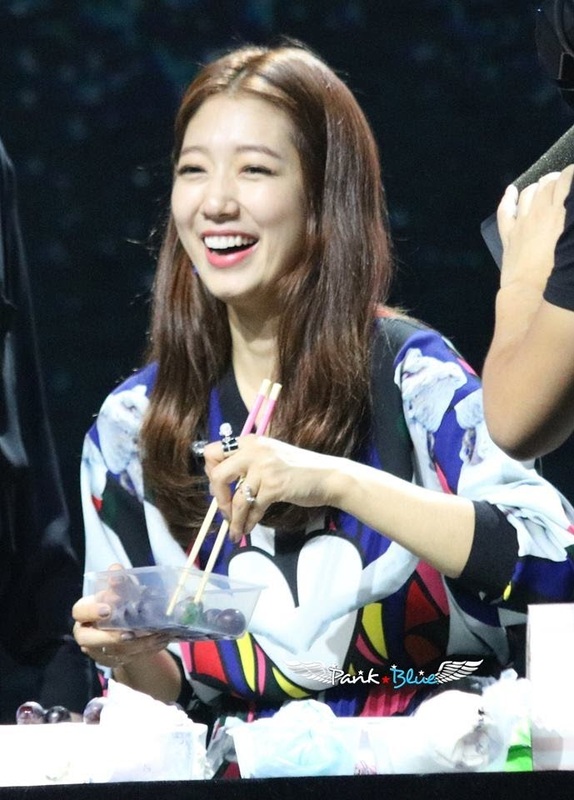 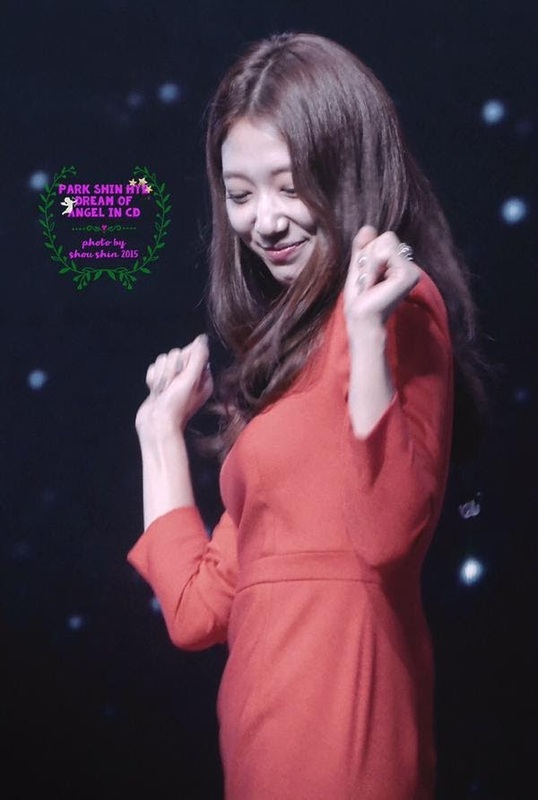 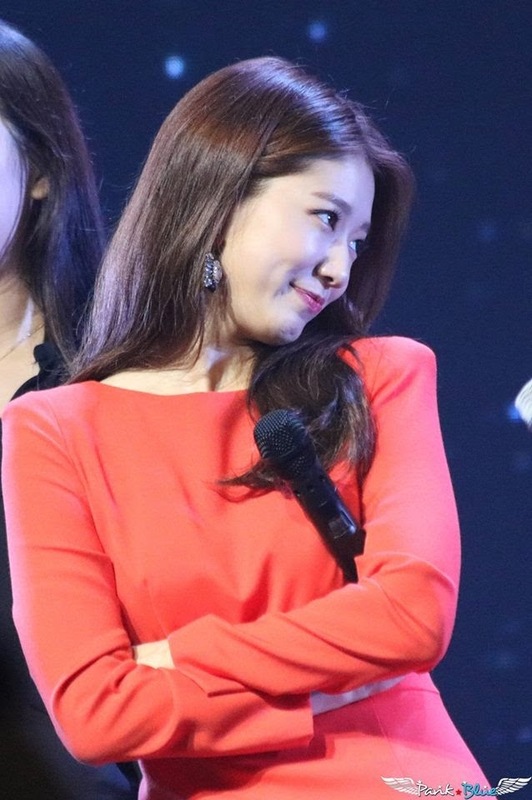 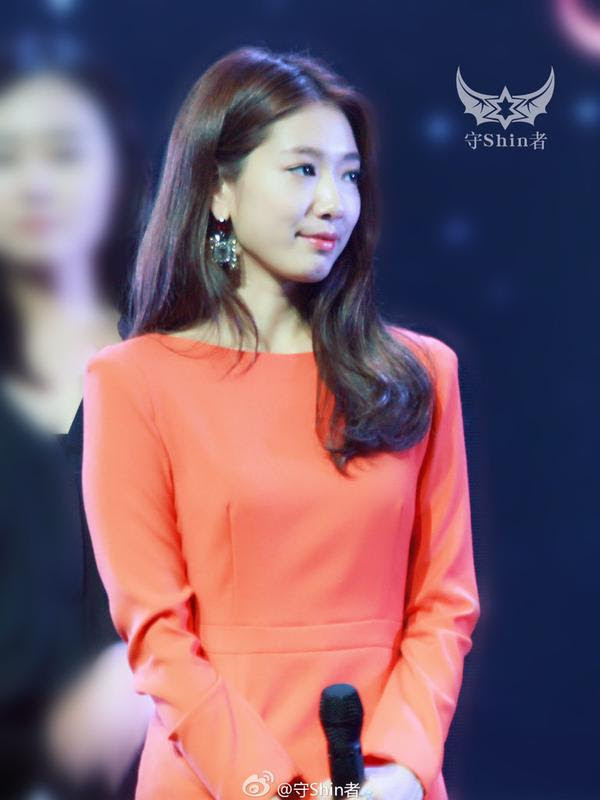 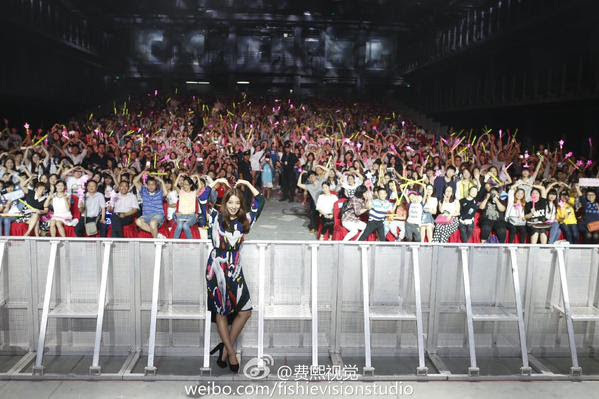 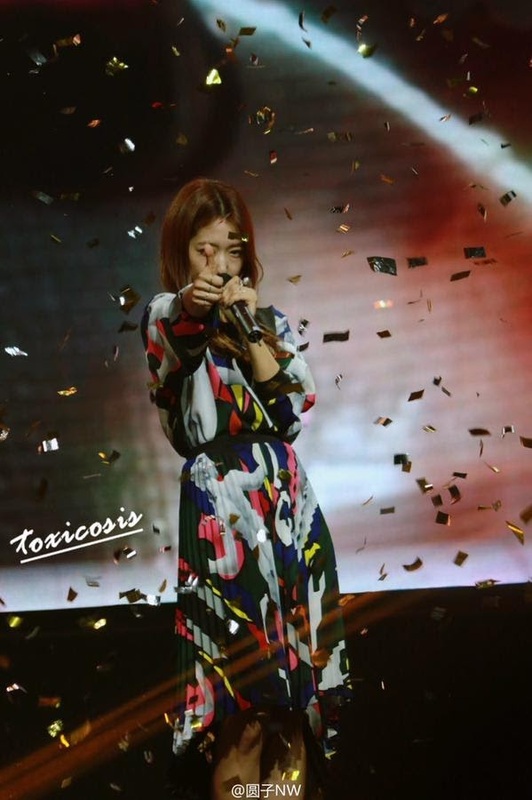 Park Shin Hye's fan meeting in Chengdu, China concludes her 2015 Asia Tour, Dream of Angel. 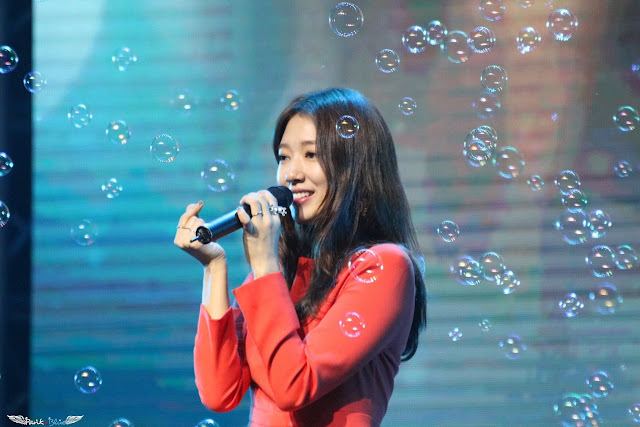 This year, Shin Hye held fan meetings in S.Korea, Japan, Taiwan, Hong Kong, and China to meet and create memories with her domestic fans as well as her international fans. 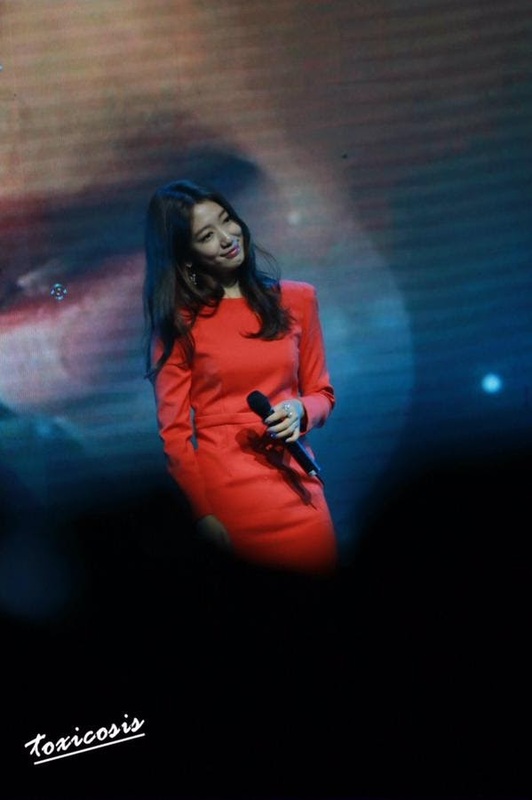 Until next, year, Shin Hye!